Рыбалка в United States Arizona Ambassador Guides Services Inc.
Рыбалка в : United States : Arizona : Ambassador Guides Services Inc. 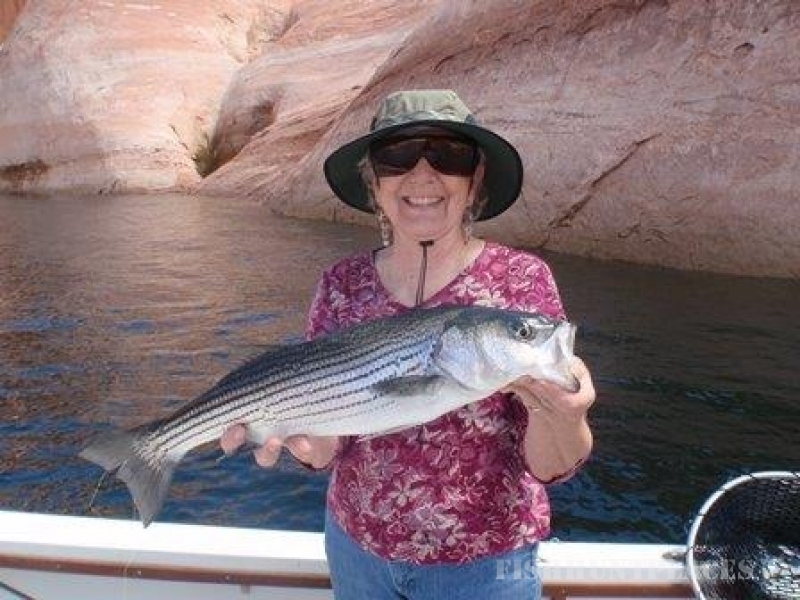 Ambassador Guides is based in Page Lake Powell, AZ and is owned and operated by Bill & Judy McBurney. 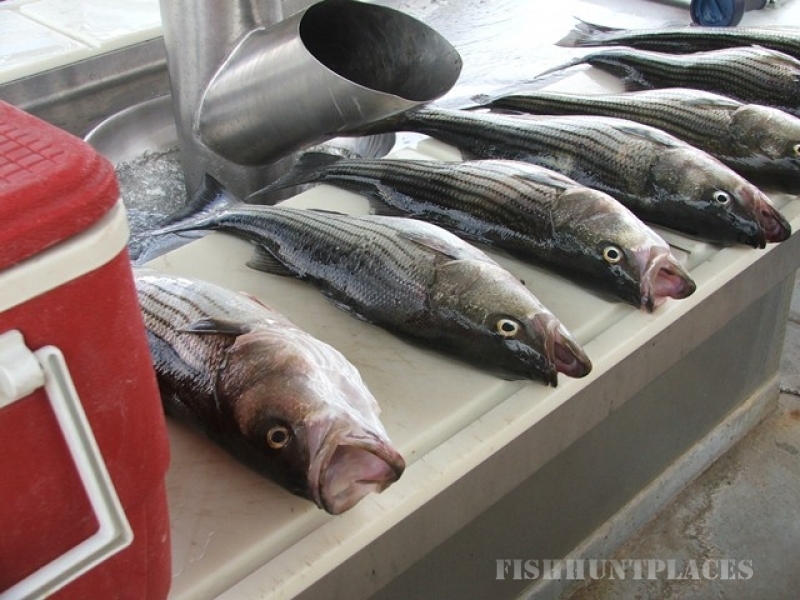 Captain Bill has been providing quality experiences for both novice and proficient anglers. 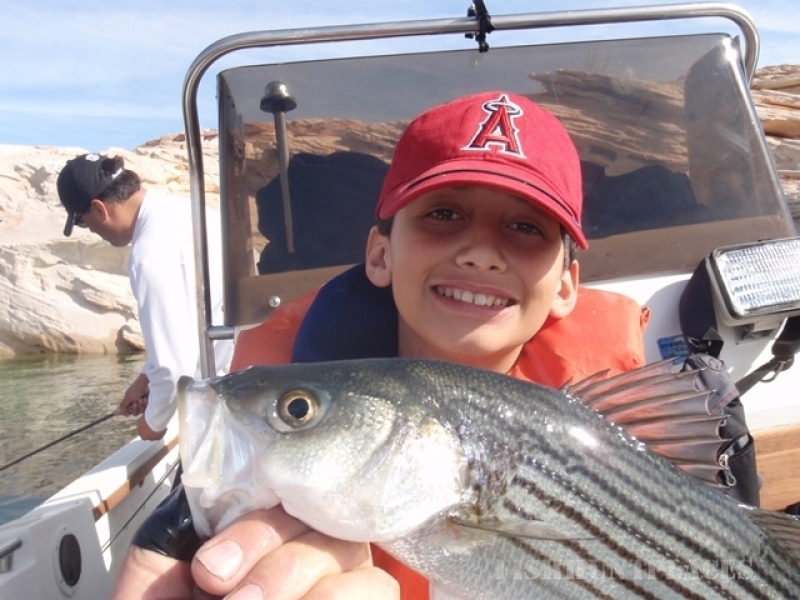 McBurney is US Coast Guard and AZ Game & Fish licensed, and holds a CUA Permit with Glen Canyon National Park Service. Bill McBurney is the first licensed guide in the Glen Canyon National Park. He is most at home when he is on the water. He is a great steward of the environment and carries this with him whenever he is on the Lake. 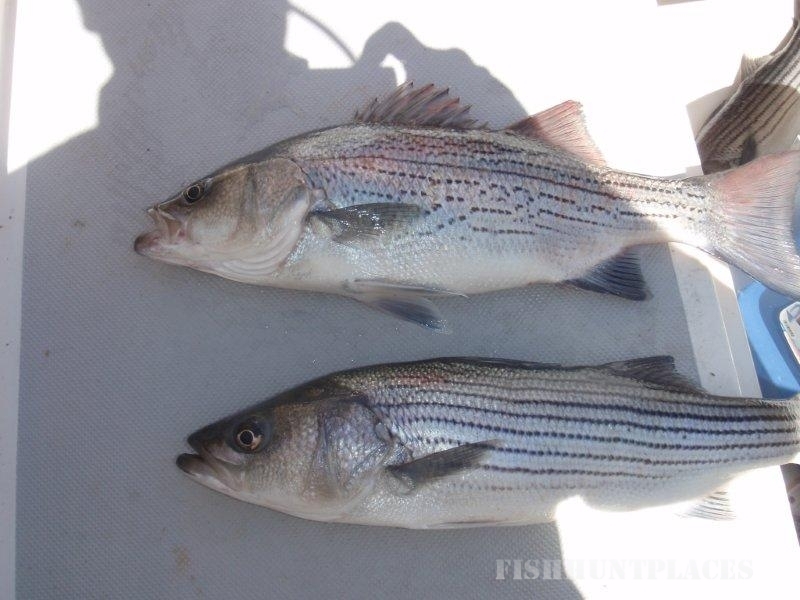 When on the Lake he always reflects of what it represents to him and tries to share that with his clients.